The Henrietta Weill Memorial Child Guidance Clinic & Adult Behavioral Health is a private non-profit, outpatient mental health center for children and families. Since 1946, the Clinic has provided individual, family, and group counseling services for children, adolescents, and families who reside in Kern County, California. The Henrietta Weill Memorial Child Guidance Clinic & Adult Behavioral Health provides a variety of services to empower parents with the tools and techniques to guide their children through emotional and behavioral difficulties that may arise. Our outpatient program serves children up to age 21 who exhibit emotional, behavioral, or substance abuse related problems. Services included individual, family, and group therapy as well as psychiatric evaluations, medication support, and crisis stabilization, if needed. Our mental health professionals provide counseling and case management services to children and families in their homes, on school campuses, and at other designated community locations. The Clinic offers a variety of programs to help families in need of additional assistance. "The staff at the Child Guidance Clinic are always there for me and my family"
All of our services and treatments are individualized for you and your family. We provide convenient locations and office hours, a 24-hour support hot-line, and single points of service – so traveling to multiple locations to find the treatment you need is not necessary. Get the services you and your family need, today. The Clinic's caring and professional mental health specialists are waiting to provide you and your family with the services you need. We also offer no-appointment necessary walk-in services at all three of our locations. If you would like to learn more, please complete the form below and we will contact you shortly. Or feel free to call us at (661) 322-1021. 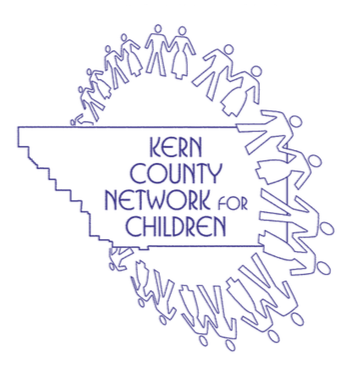 Since 1946, the Henrietta Weill Memorial Child Guidance Clinic & Adult Behavioral Health has served over 60,000 Kern County children and families. That work has been made possible by the support of our caring community. If you would like to contribute goods such as furniture, clothing, or household equipment, please contact the Clinic to make arrangements.